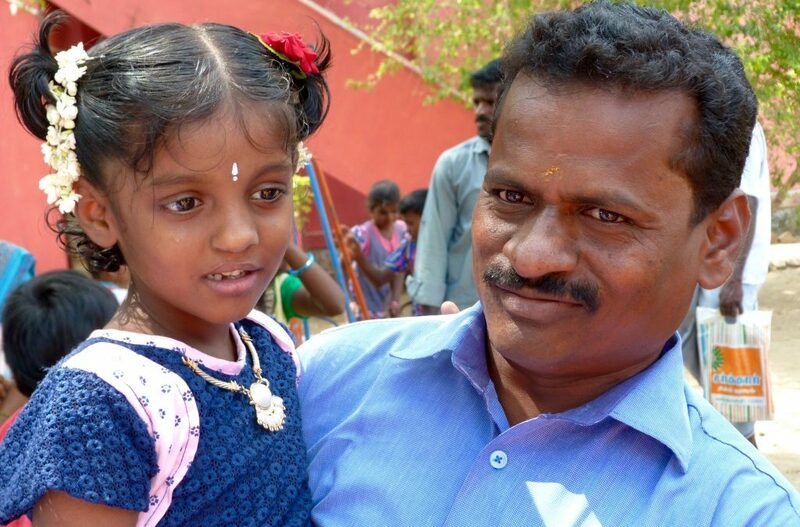 Subharanjana received surgical repairs of her cleft lip and palate. She has also received speech, hearing and dental care through our partners’ mobile camps that offer cleft care services in remote, rural communities of India. 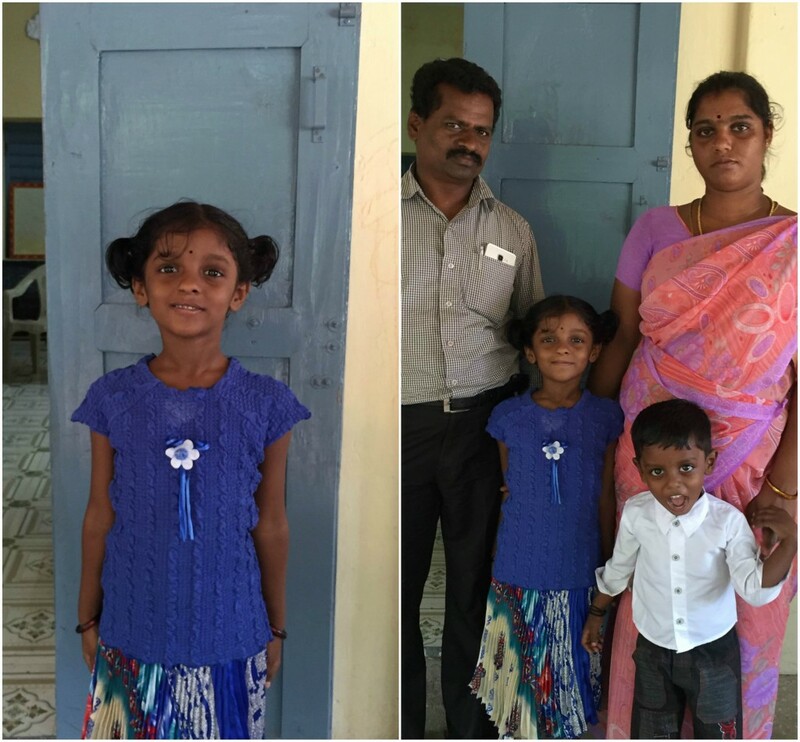 Her parents note that our team at Sri Ramachandra University have been a huge help to their family. If they forget or are not able to make appointments, the team will regularly follow up “without fail”. 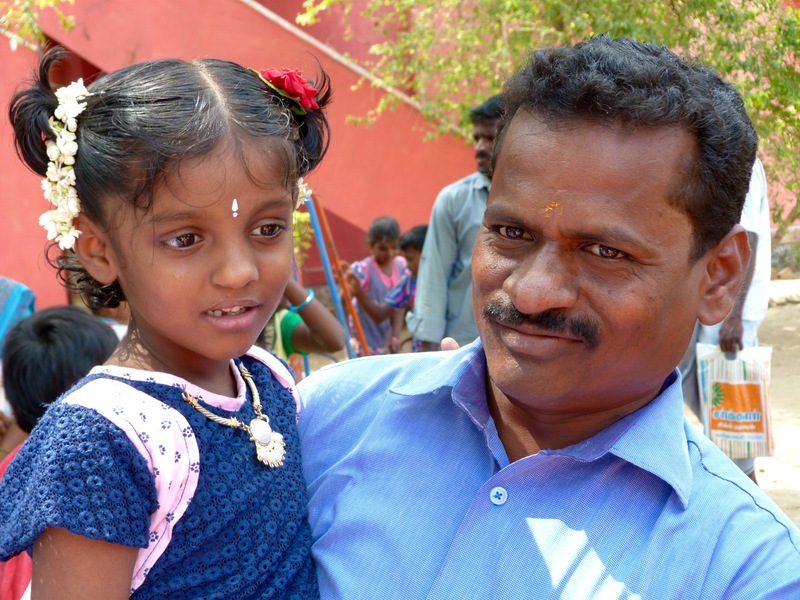 Subharanjana’s parents are very happy with the results of her surgery and treatment so far. They expressed how glad they were that they found out about the project. Subharanjana is now 6 years old. She enjoys studying Tamil at school and wants to become a doctor one day.